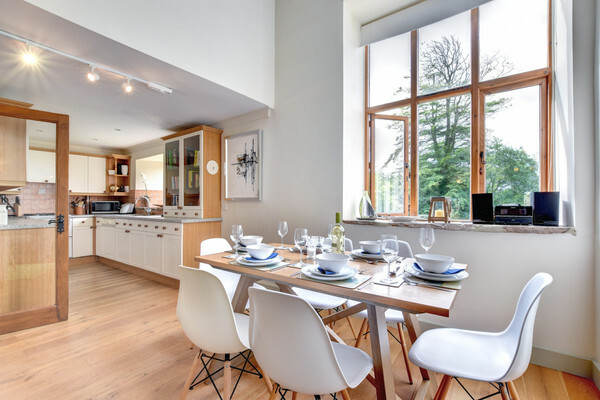 The Oaks is located on the outskirts of the pretty village of Chillington and set within the stunning countryside of the South Hams, which is an Area of Outstanding Natural Beauty. 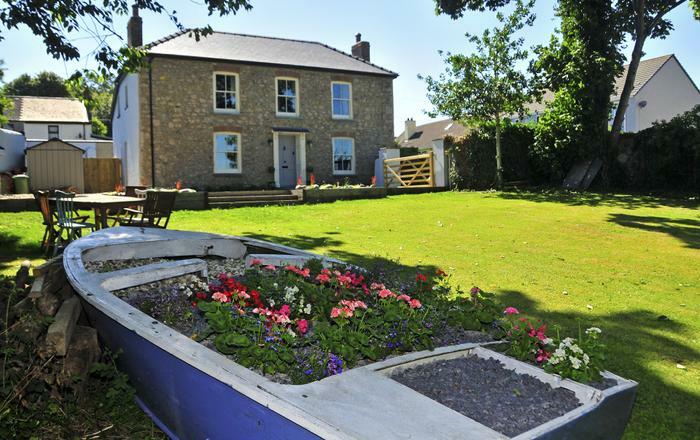 It is perfect for a peaceful and relaxing holiday and is the ideal base for exploring the many local attractions. 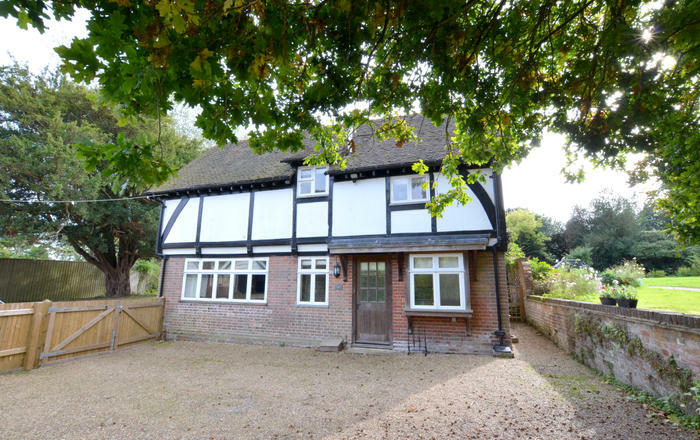 Enjoy some lovely countryside walks directly from the property or venture further a field and explore the many villages and fantastic beaches on the South Coast. 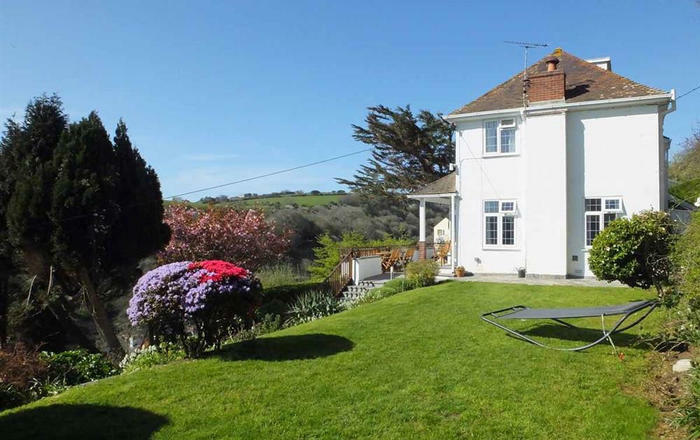 Slapton with its glorious beach and famous nature reserve including the freshwater Ley is less than 3 miles from the property. 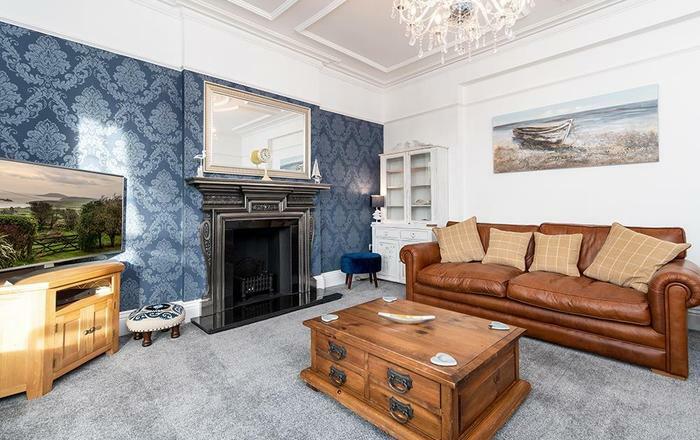 Also close by is the naval town of Dartmouth, the market town of Totnes and the bustling sailing centre of Salcombe, with its many sandy beaches. 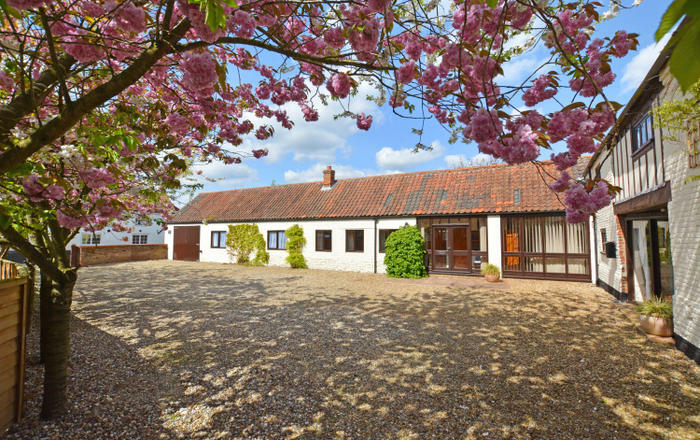 The Oaks is a modern barn conversion set within lovely communal grounds of about 2 acres. 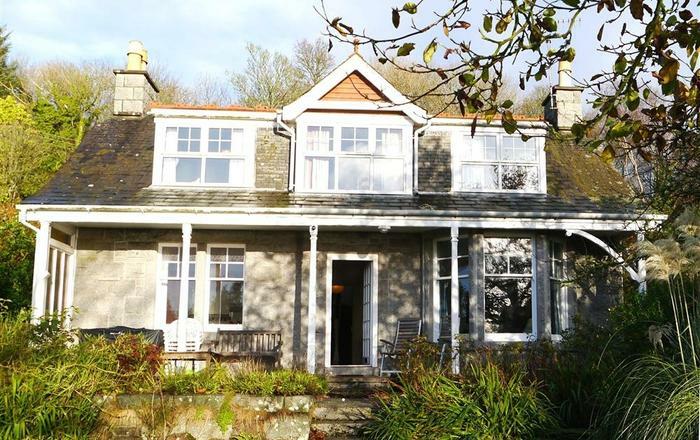 It sleeps a family of six, is fully equipped and benefits from having its own enclosed garden, a large decked balcony and approximately 2 acres of communal grounds. There is designated parking for one car and additional parking on site. Bedroom 2: Double bed (4'6"), built in wardrobe and a chest of drawers. Bedroom 3: Bunk beds (3') and chest of drawers. 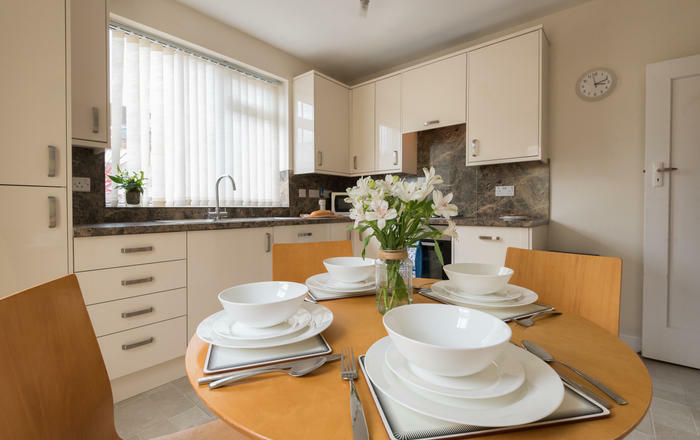 Family Bathroom: Bath with shower head attachment, basin and w.c.
Living/Dining/Kitchen: TV with Satellite and Netflix provided, Blu-Ray DVD player, Radio and CD Player. Electric double oven, gas hob, refrigerator, freezer, microwave and dishwasher. Balcony: Table and chairs provided. 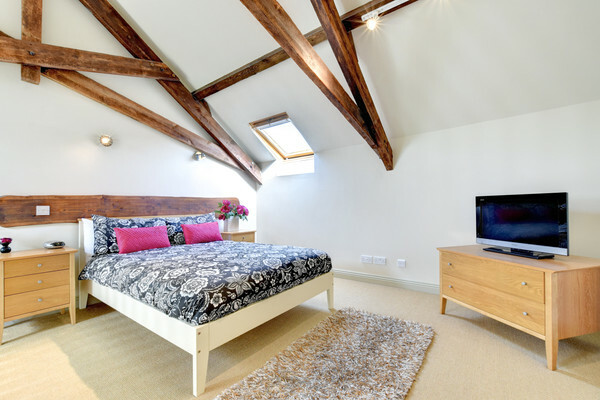 Master bedroom: Double bed (4'6") mezzanine room opening onto the kitchen, diner and living space, built in wardrobe and chest of drawers, TV. Bathroom: Bath and shower head attachment, w.c. and basin. Garden and Parking: The garden and patio area is located at the back of the property. This area is enclosed, and comes with outside table and chairs. Parking is provided for one car. Visitor's parking is available. 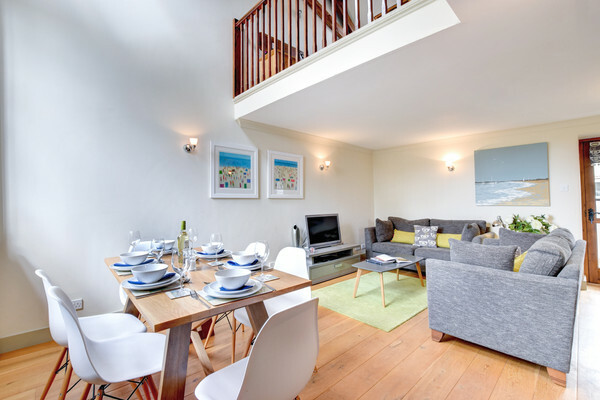 Security Deposit: This property has a refundable Accidental Damage Deposit of £250, which is payable to Discovery Holiday Homes with the final balance of your holiday, eight weeks prior to your arrival, and is refunded within 5 working days of your departure. Alternatively, you may wish to pay a non-refundable Accidental Damage Deposit Waiver equivalent to 10% of the Accidental Damage Deposit value, which covers you for the full value of the Accidental Damage Deposit, should any damage occur during your stay. Power and Heating: Gas central heating included in rent. Baby Equipment: High chair and travel cot. Notes: No smoking. No Pets. WiFi Provided. Short Breaks: Short breaks are accepted in low and mid season. A minimum of 3 nights.